We all know that Motorola is a unique brand that has been around for a long time. The brand has always had a purpose to challenge other brands with their specifications, features and unique designs. 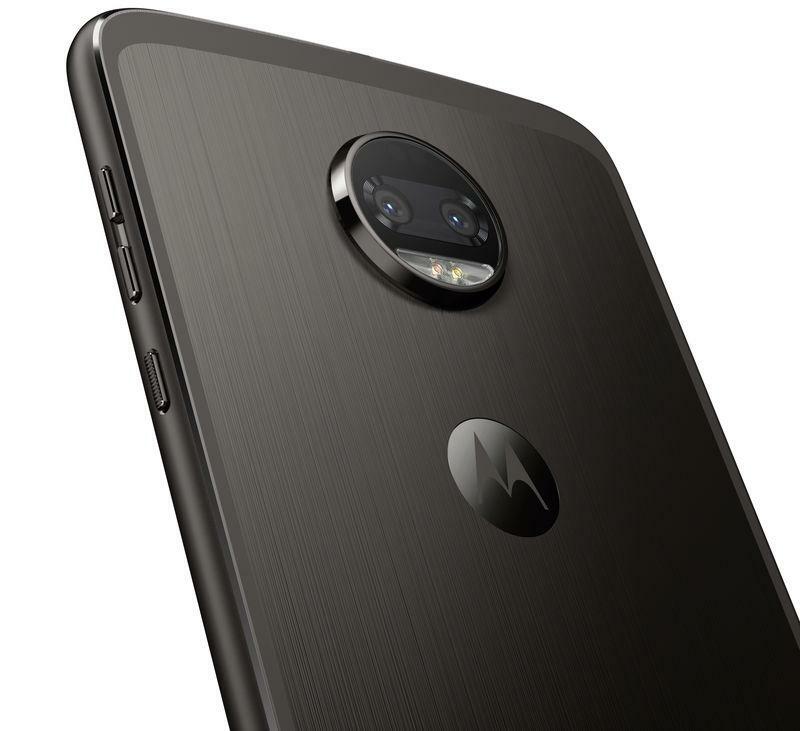 If your phone is broken and planning to buy a new one then you must go for this outstanding Moto Z2 Force. With the surprising revelation, the phone guarantees you a shatterproof design. The display of the phone itself is so strong that it shatter shield your screen and is guaranteed not to crack or shatter easily as it has got the indestructible screen. The smooth curves and a perfect classy looking device with an excellent super sleek body designed and crafted from 7000 series aluminum, it’s as elegant as it is durable. The phone has got all the tremendous features which are required in the phone. The camera quality is very impressing with the two 12 MP rear cameras for brilliant, professional-looking photos. Plus, enhanced real-time controls so you know what you captured is 'the one'. The dual camera sensors for pro shots with the selective focus feature (just like what you have in DSLR's) or (similar to Apple’s portrait mode) which adds a blur effect to the background or foreground of images, while keeping the main subject in crystal clear focus. 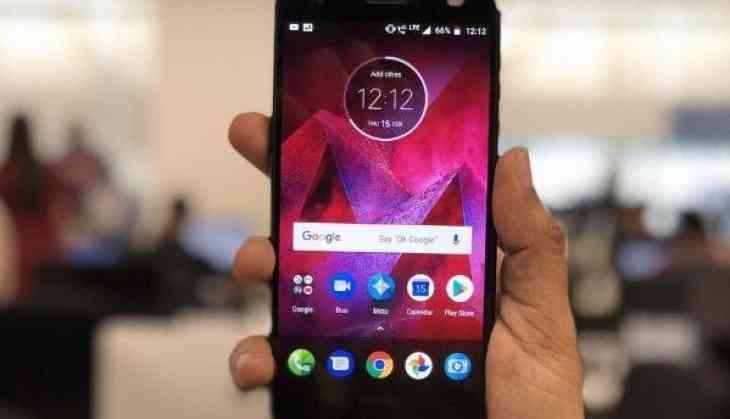 The limited edition moto z² force with moto turbo power mod shatters limitation of poor battery life with massive 6220 mAh power. Now, live life non-stop. Inside it is Qualcomm's Snapdragon 835 processor with 4GB of RAM, and 64GB of storage. The device runs Android 7.1 with a promised upgrade to Android O to come. 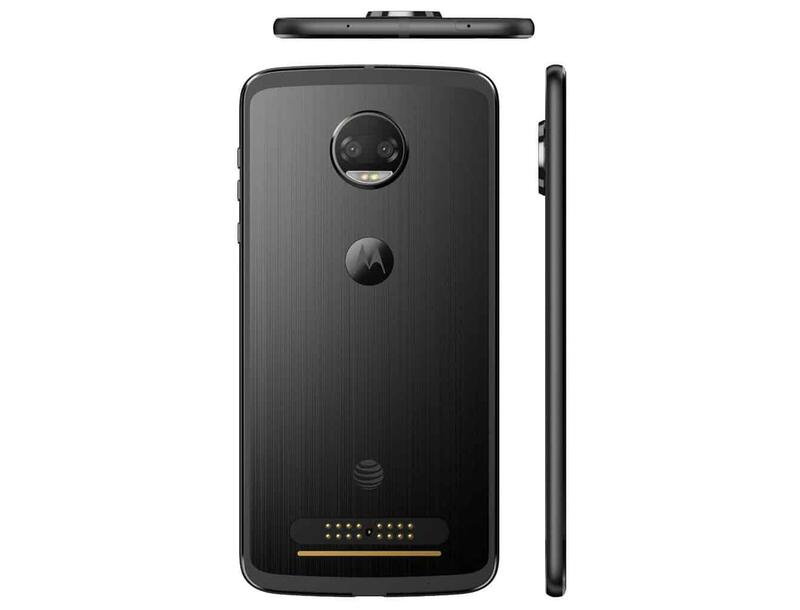 Currently, the phone is available in black, white/gold, and a lunar gray color. The phone transport with Bluetooth 4.2, but the company says it will be upgraded to Bluetooth 5.0 when the update of Android O arrives. The Z2 Force has a 2,730mAh battery power which is less compared to old Moto Z Force which has 3,500mAh battery. Although the phone isn’t water-resistant like Galaxy S8 or LG G6, it does have the same “water protection” nanocoating as other Moto phones to guard against emergency spills and maybe a light mist of rain. So never take it to swimming, and don’t expect it to survive toilet baths. The phone has a few sensor features like fingerprint, accelerometer, ambient light, gyroscope, magnetometer, barometer, proximity, ultrasonic along with the audio monitor.